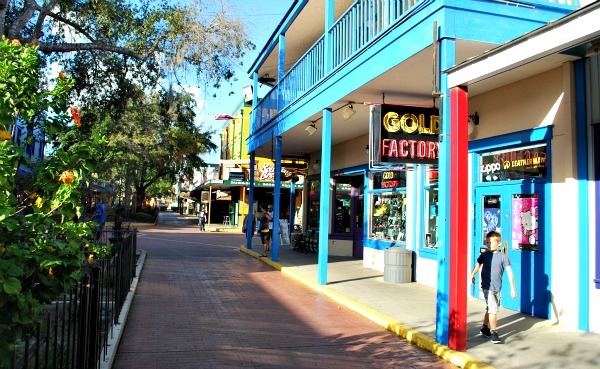 Just off Highway 192, near its junction with the I-4 is a small pedestrianised area which has been turned into a mini town with shops, bars, a fun fair and some thrill rides. At night, there’s a decent atmosphere here and the rides are busy, but in the day the whole place is a bit dead and the shopping bit has seen better days. There’s a decent collection of rides for children here, particularly in the section at the rear. 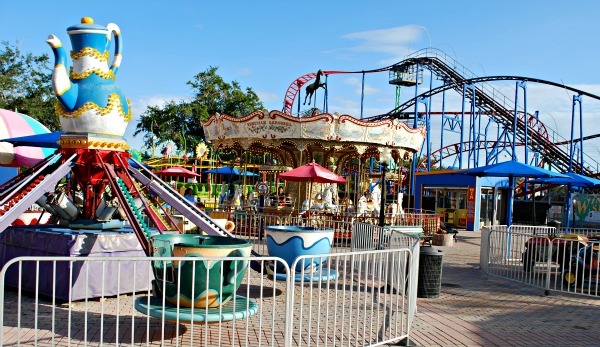 The rides at the front are more adult orientated and some of them are great fun. It’s certainly worth a visit if you have an evening spare and you want to try the rides, but don’t bother going in the day. Old Town has 75 shopping stores, although quite a few units were empty when we last visited and there is a small selection of eating establishments too. The plus side on the shopping is that this is a haven for small, specialist independent stores. You can buy minerals, leather goods, surf wear, unusual gifts and jewellery here. There’s a full list of the current shops here. 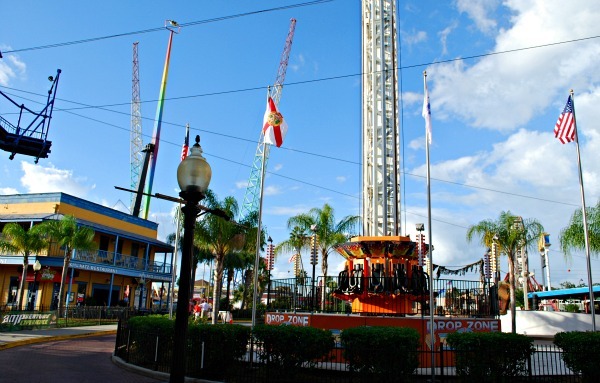 We felt that the rides and bars had become the focus over the years at the expense of the stores, but all of our party remembered it as being a fun place to visit in happier, busier times. One other thing to look out for are the regular car ‘cruises’ which take place on Friday and Saturday nights. You’ll find a whole range of classic cars at these events, where owners bring them to demonstrate to other owners and the public. Old Town claims that this is the oldest weekly car cruise in the USA! Old Town stores are open from 10am to 11pm daily. Bars close at 2am. Parking is available on either side of the Old Town central street. 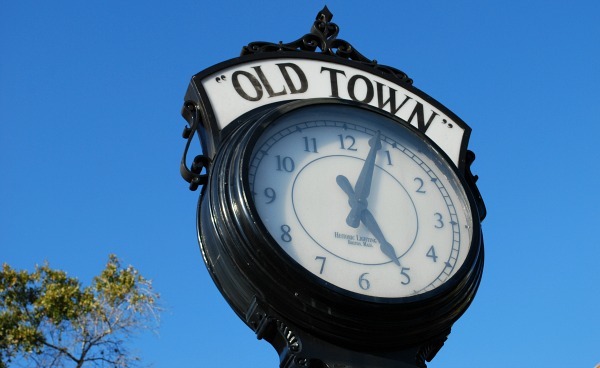 Old Town is sign posted on the main highway 192 from the I-4.